When it comes to fusing hip hop and dance music, Carnage is on point. After spending the last four years collaborating with rap heavyweights like A$AP Rocky, Lil Wayne, G Eazy and Theophilus London as well as building his own brand of boisterous, trapped out beats, the Los Angeles-based artist will finally unveil his debut LP, ‘Papi Gordo’, on 30 October. Releasing via Ultra Music, the 15-track collection features a bevy of hip-hop stalwarts like Rick Ross (on his first-ever electronic music collaboration), Migos, ASAP Ferg, OG Maco, iLoveMakonnen and TY Dolla $ign alongside electronic contributors Tomas Barford, Timmy Trumpet, Milo & Otis, AraabMuzik and KSHMR. 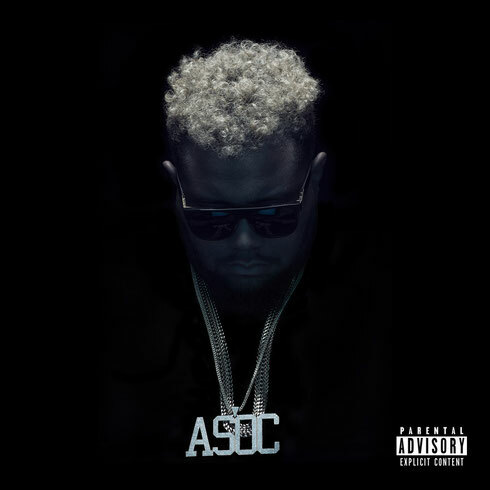 Carnage dropped the first single from the Papi Gordo album, ‘Bricks’, featuring Atlanta-based trio Migos, last summer and has been on a tear through the rap world since. This year the producer has released his collaboration with iLoveMakonnen ‘I Like Tuh’ and ‘WDYW’ featuring A$AP Ferg, Lil Uzi Vert, and Rich The Kid, previewing the ‘Papi Gordo’ album. Carnage also graced dance fans this summer with his Melbourne bounce-tinged electro track ‘Toca’ alongside trumpeter/DJ Timmy Trumpet and producer KSHMR. It’s out 30 October on Ultra Music.